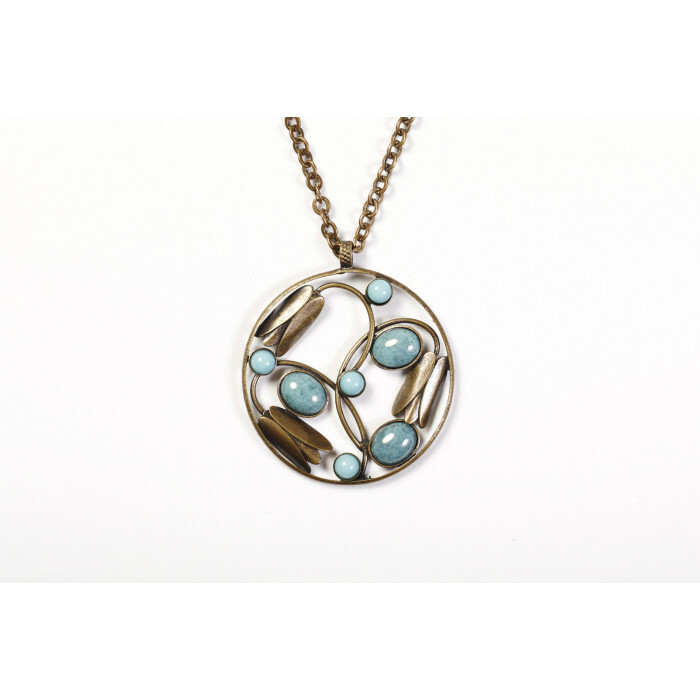 The jewellery collection based on original patterns in Art Nouveau and Art Deco styles, in the tradition of 1920's and 1930's of the last century. 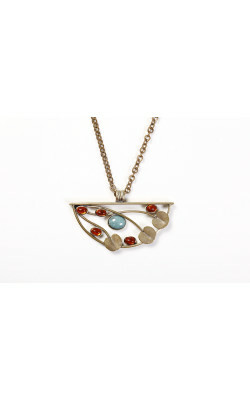 All jewellery products are hand-made originals. They are made using traditional techniques that have been bequeathed from generation to generation. Used materials: tombak - a brass alloy with high copper content and 5–20% zinc content. 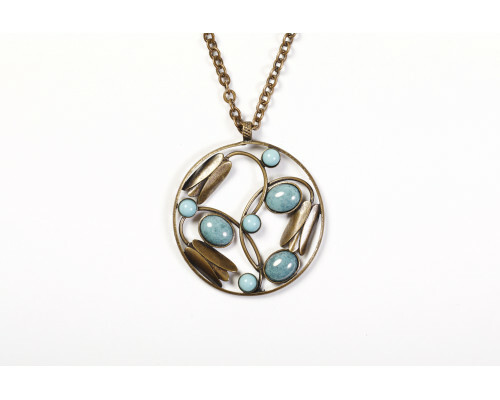 The jewellery collection based on original patterns in Art Nouveau and Art Deco styles, in the tradi..
© 2019 Muchovo muzeum s.r.o.